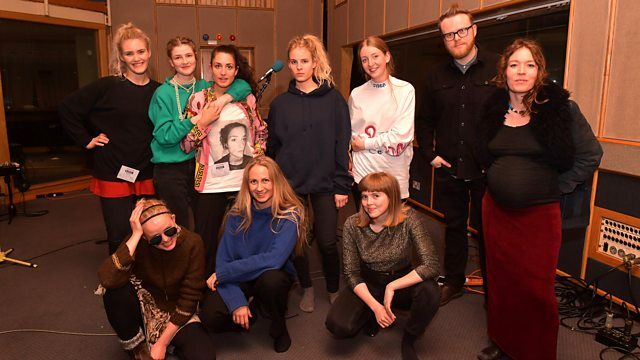 16 piece Icelandic women's rap collective Reykjavíkurdætur (Daughters of Reykjavik) bring their unique live show to the BBC's Maida Vale studios. Plus It's Album Time with awesome guitar band The Big Moon. Love In The 4th Dimension. Cinematic Music Group/Pro Era Records. Lost In The Manor Records.